Imran has been in foster care for four years and music is his outlet. He is very into fashion and likes going to gigs with his mates. Writing music gives him a chance to get his frustrations down on paper and he often writes about his experiences growing up in care. To help him work towards his ambition his foster carer has encouraged him to take part in talent shows at school and he’s also gone on a course to learn DJ skills. His foster carer hopes that one day she’ll be able to see his dream of working on X-Factor become a reality. He misses his mum and also his younger siblings who are in a separate placement, but he has contact with them all regularly. He’s got ADHD and struggles at school with his own behaviour and being bullied. 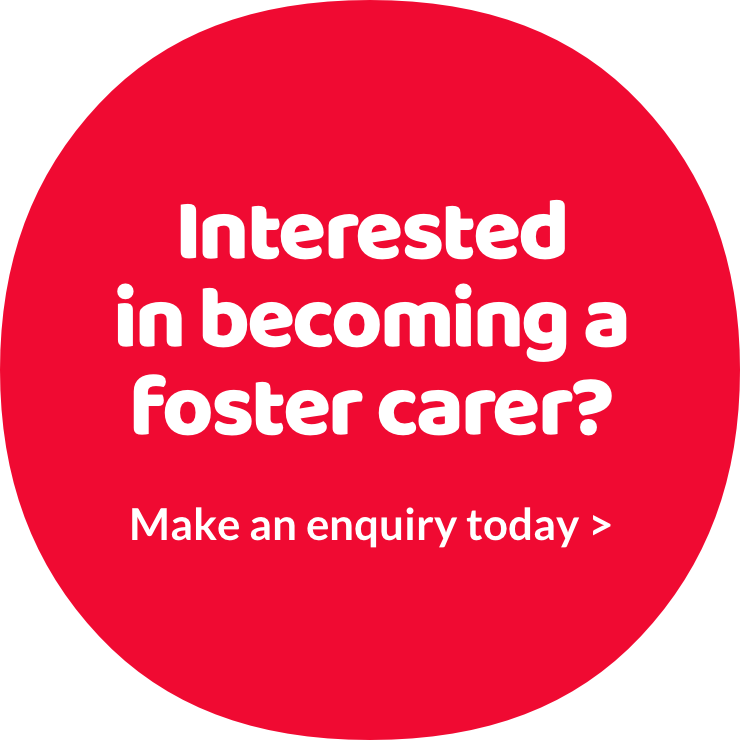 Being in a stable foster care placement has improved his behaviour and allowed him to start reducing his medication.